At what age should you allow your kids to have a smartphone of their own? This is probably debatable but most parents are very careful in this area. 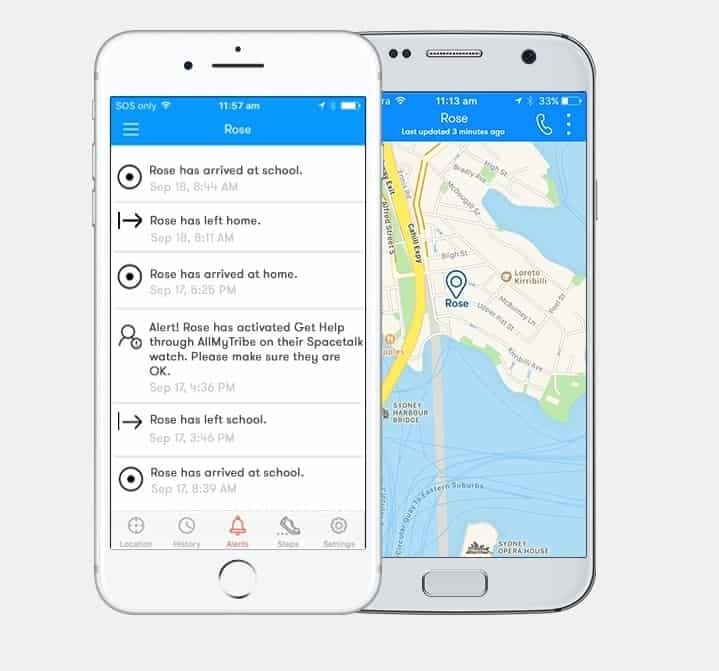 However, there are times when having a phone is useful, such as when your kids have finished school or need to let you know if he/she (or yourself) is going to be late. 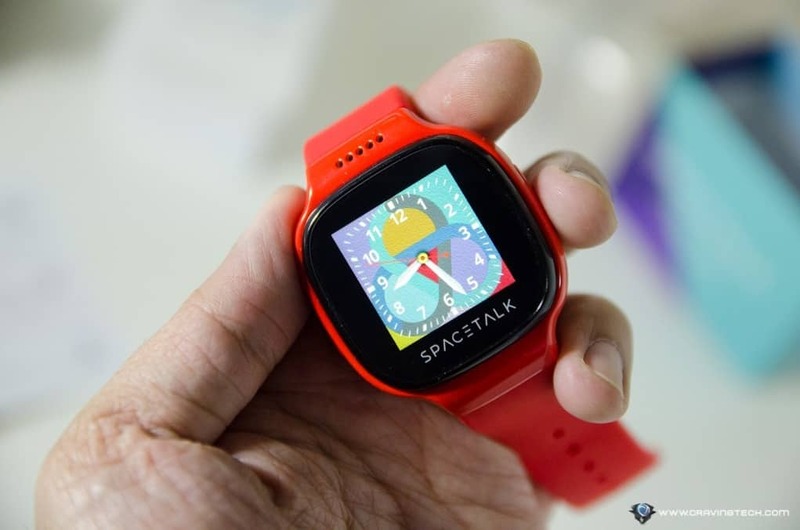 Times like these, you’ll wish you have the AllMyTribe Spacetalk Smartwatch for Kids. AllMyTribe Spacetalk is a smartwatch, equipped with GPS tracking, built-in microphone and speaker, and a few other features that will make your kids want to wear it – rather than being forced to. For a start, it has a good style and you can pick from one of three available colours: Blue, Red, or Gray. Definitely something that your kids would want to show off to their friends. The screen is huge and clear, and also touch-enabled. The band itself is a hypoallergenic silicone band, plus it is dust, splash, and water resistant with an IP54 rating. 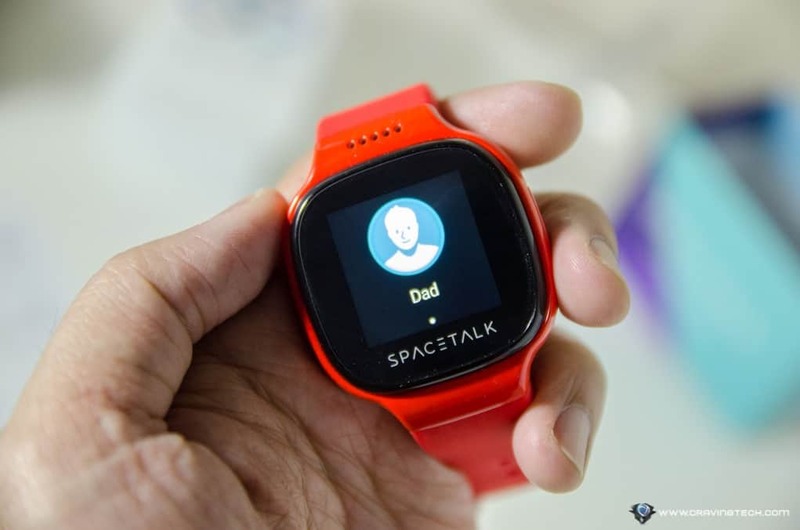 If you have an active kid that likes to run around sweating and gets dirty, the Spacetalk will be perfect. If the watch ever gets dirty, just use a damp cloth to wipe and clean it. 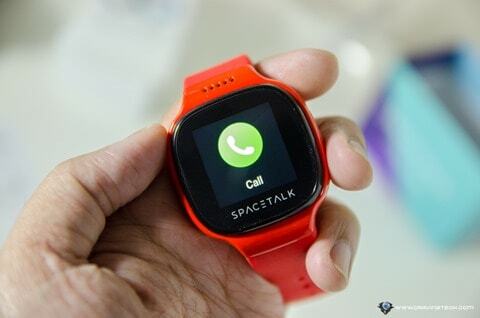 But you don’t buy the smartwatch for looks alone. 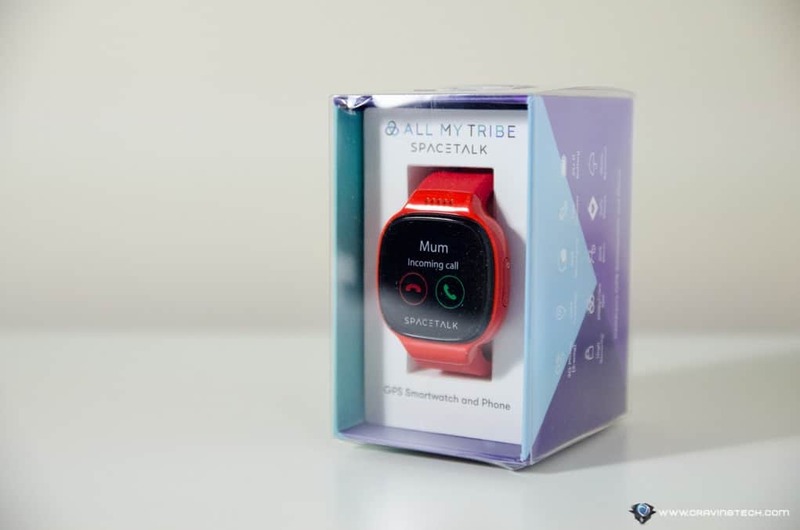 AllMyTribe Spacetalk has a lot of cool features that any parents would want. Setting it up is pretty simple and requires an app – AllMyTribe, which is available on iOS and Android. In fact, all set up and customisations will be done through the app that you (i.e the parent) installs on your phone. 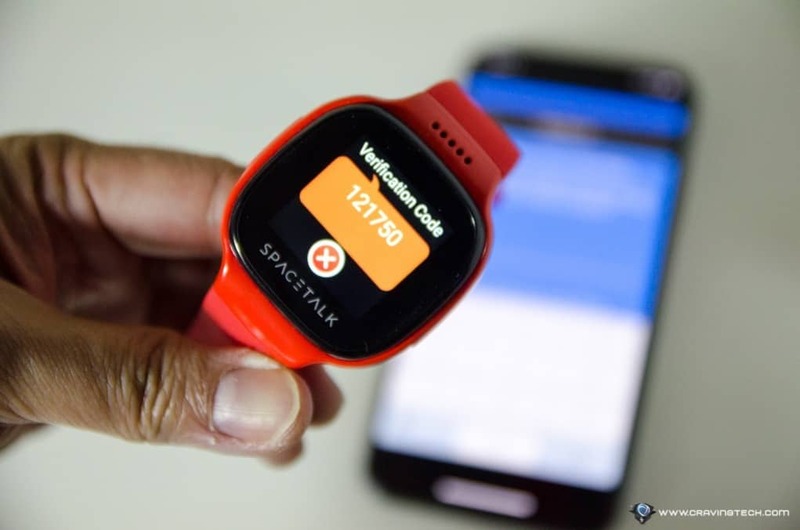 Set up is also pretty simple and straight-forward after you insert a SIM card to the smartwatch, which only requires to enter verification code sent as a text message. AllMyTribe Spacetalk can take and make calls and you do not need a smartphone for it. 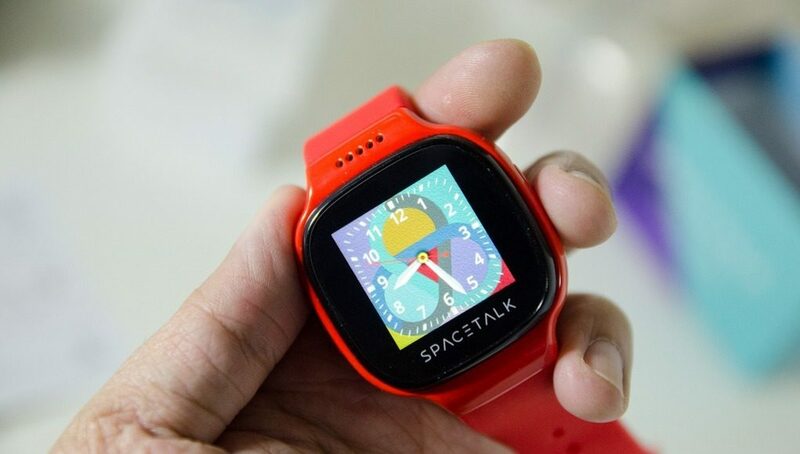 Kids can talk to you through the watch (you don’t need the Apple Watch 3rd Gen for this), using its built-in microphone and speaker. The speaker volume is good and loud, but you can change it to vibrate for notifications when your kids are in school. 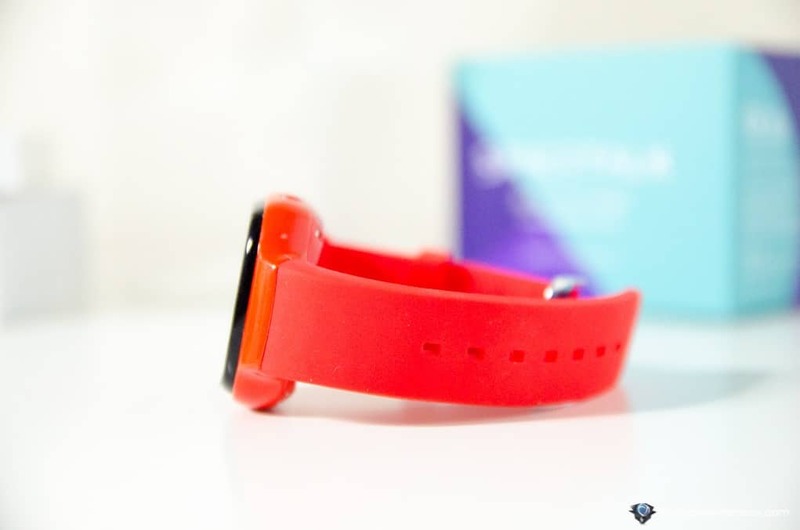 The watch works with a Nano SIM operating on the Telstra Next G network (due to the requirements of supported network bands). Apart from Telstra, you can also get a SIM from these providers who are on the Telstra network: Aldi, Woolworth Mobile, and Boost Mobile. For example, Aldi offers a $5 pre-paid SIM card to start with if you are not sure how much credit you are going to need. If you are worried the call feature is going to be abused by your kids, don’t. You control the list of Contacts they have on the watch from your app so they can only make and receive calls from specific contacts. You can limit this to you, your spouse, carer, or teacher. You can also send a text message to inform if you are running late, though your kids can’t send a reply from the watch. They can, however, call you back straight from the text message menu. Very handy. There is also a dedicated SOS button accessible anytime on the watch to quickly call for help and these days, it doesn’t hurt to be extra careful. 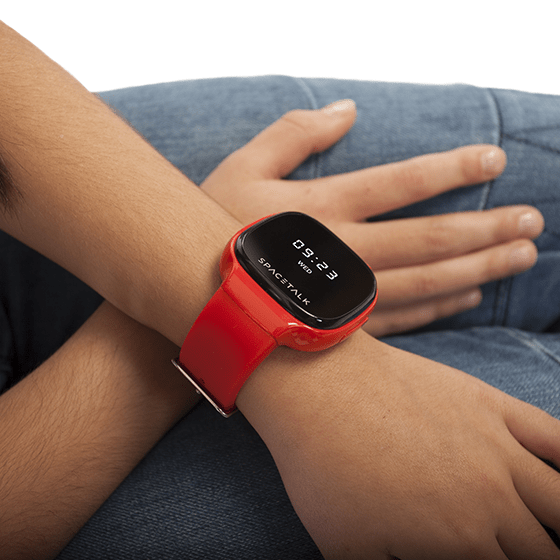 With its built-in GPS, you can keep track of where your kids are, for safety reasons. For example, you can be notified when your kids are in and out of a safety zone (i.e home, or school, for example). When your kids call, you can see where they call from so you know where to pick them up from the AllMyTribes app. If you are worried about privacy such as other people being able to track where your kids are at all times, AllMyTribes convince that your data is safe and is hosted here in Australia securely. 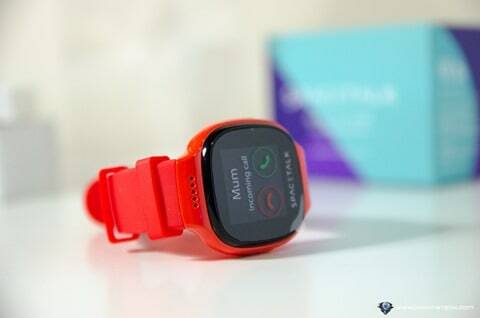 Other nifty features include a step counter so your kids can compete with one another, long battery life (24-40 hours depending on usage), Alarm Clock, and more. 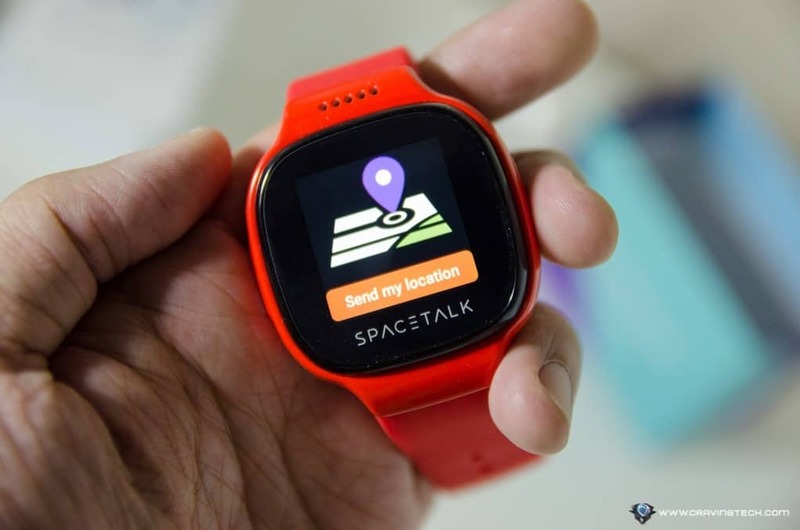 The Spacetalk is an innovative smartwatch designed specifically for kids, to keep them safe and being able to communicate with you while they are away. It’s the ultimate solution without exposing your kids to a smartphone too early, and without exposing them from the danger of social media and access to unknown numbers. It has a great, stylish design that your kids would want to wear and all features are well-thought of. Note also that since it is managed by software/app, future updates and new features will also be possible. However, there is a monthly subscription on top of the AU$349 price tag and a Telco mobile plan. At the moment, it will cost you AU$5.99/month (for up to 2 devices) or $8.99/month (for up to 5 devices). The good thing about this is that the company will have a good stream of income to offer you support and hopefully development of new, exciting features. 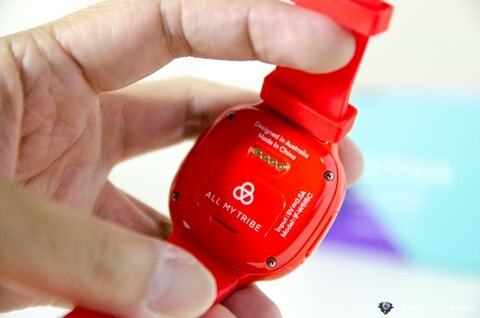 The watch is designed in Australia and comes from an Australian company, which is a plus. The watch does get manufactured in China, but everything else is local. 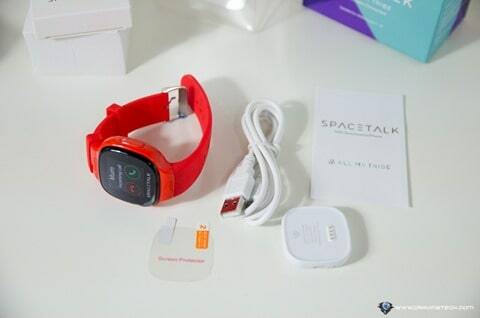 Disclosure: AllMyTribe Spacetalk review sample was provided for the review, but all opinions are mine and not paid.